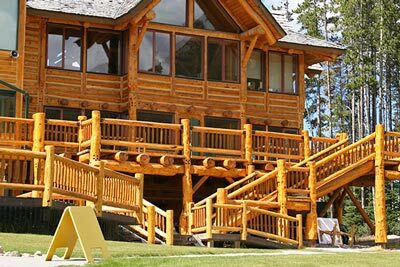 Western Red Cedar is sought the world over for its attractive appearance and natural resistance to decay, fungal attack and pest infestation. 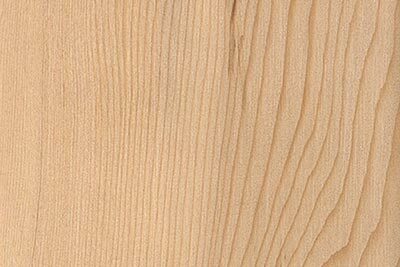 ACQ treated pine is a slow growing and fine grained fiber, so it is less likely to warp, bow or twist. It offers a resistant to decay required in exterior wood and is an excellent alternative to cedar. We are the hemlock experts. We've worked with this beautiful & versatile species for decades! 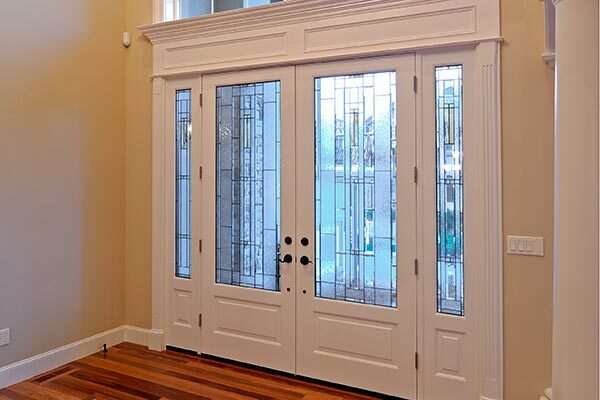 BH Wood is a custom manufacturer for large and medium size window and door companies. We offer a high level of technical expertise and value-added design advice. 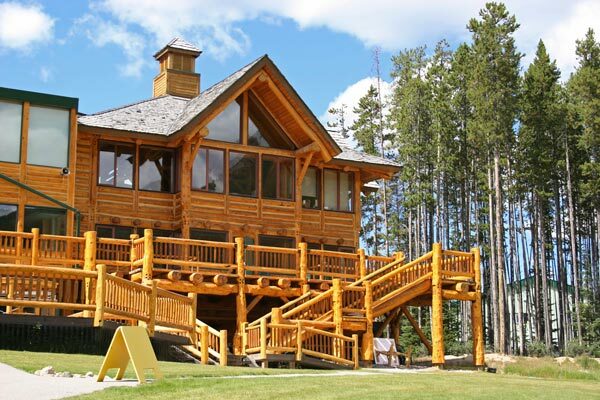 We deal directly with Canada's major forest companies. Our buying programs are designed for high yields allowing us to get the most out of our wood and pass the value onto our customers. BH Wood is not just a supplier, but a trusted partner in the manufacturing process. Through our clients, suppliers, and customers, our reach is regional, national and global. Cores of LVL (Laminated Veneer Lumber) or solid core edge glued Hemlock and, Exterior veneers in stain grade and paint grade. Why Hemlock? Beauty, strength, workability, abundance. Warm and lustrous. A fine-textured straight even grain. Little difference between heart wood and sap wood. Uniform color ranging from creamy white to light gold. 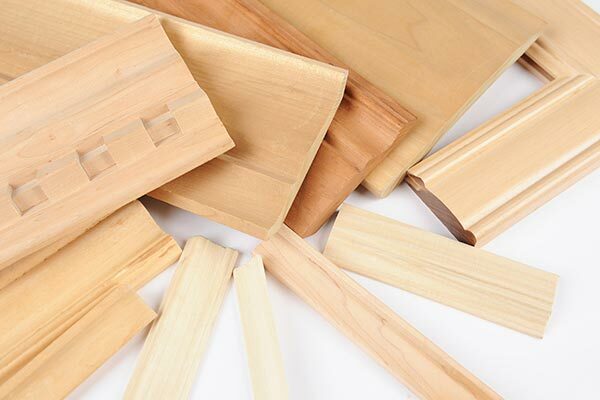 Stained or painted, hemlock door and window components are a premium choice when looks matter. 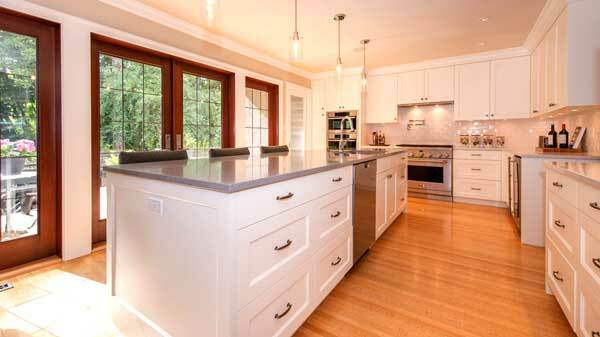 As beautiful as it is naturally, Hemlock is renowned for its ability to look like other woods. Free of pitch and resin, Hemlock accepts stains and other finishes exceptionally well with little risk of 'bleeding' through the finished surface. 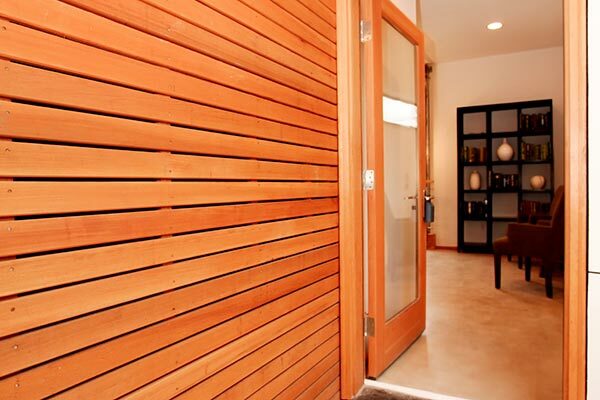 If your customers want the look of exotic wood without the expense, Hemlock is a great choice. The luxury of great window and door components is not just in their beauty but also in the “feel”: windows and doors that slide, swing and shut smoothly--with ease. That takes great wood - wood like hemlock that can be machined with great precision, glues well, holds screws and nails well, rarely checks and is resistant to decay. Among the hardest of softwoods, hemlock resists marring, chipping and scratching. It has high bending strength, shearing strength and stiffness. In fact its strength and milling attributes compare very favorably with Douglas fir – at a significant savings. And hemlock is a safe choice because it accepts fire retardant so well. Hemlock comprises approximately 60% of British Columbia's coastal rain forest. 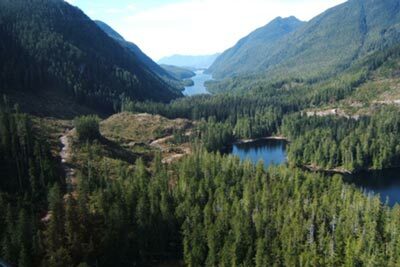 British Columbia has one of the most vigorous set of environmental protection standards in the world. This means these great forests are carefully managed and continually renewed. Sustainable harvesting practices and fast regeneration mean that you and your customers can be sure of an ample an assured supply of Pacific Coast Hemlock for many generations to come.